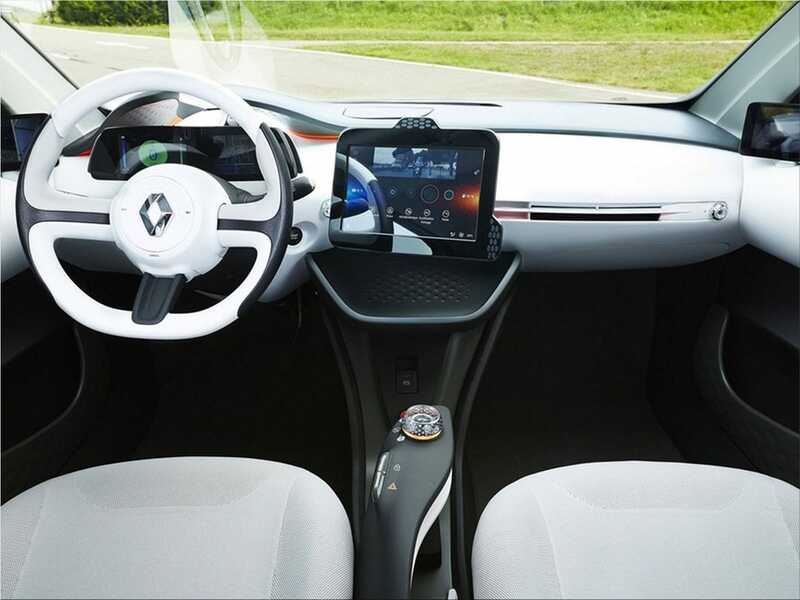 Designed to be one of the most efficient vehicles ever created, Renault Eolab has an asymmetrical 3-door configuration. The new Renault concept has an active suspension, which automatically adjusts in height depending on speed. 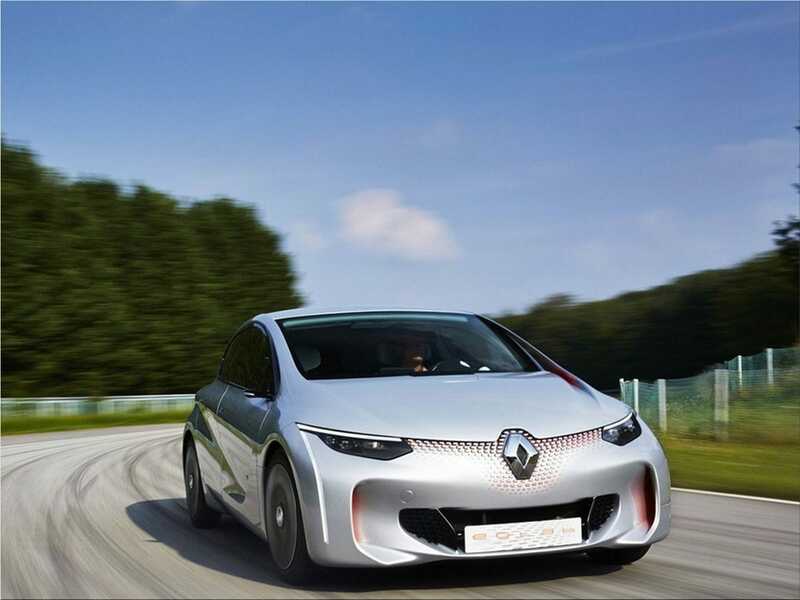 In addition to special aerodynamic concept Renault uses a body created from many materials, including steel, aluminum and composite materials. The vehicle has a magnesium roof, the windshield is made from a very thin glass and a minimalist interior. Power is provided by a hybrid powertrain consisting of a 1.0-liter petrol engine (57 kW / 75 hp) with three cylinders and a 6.7 kWh electric motor. 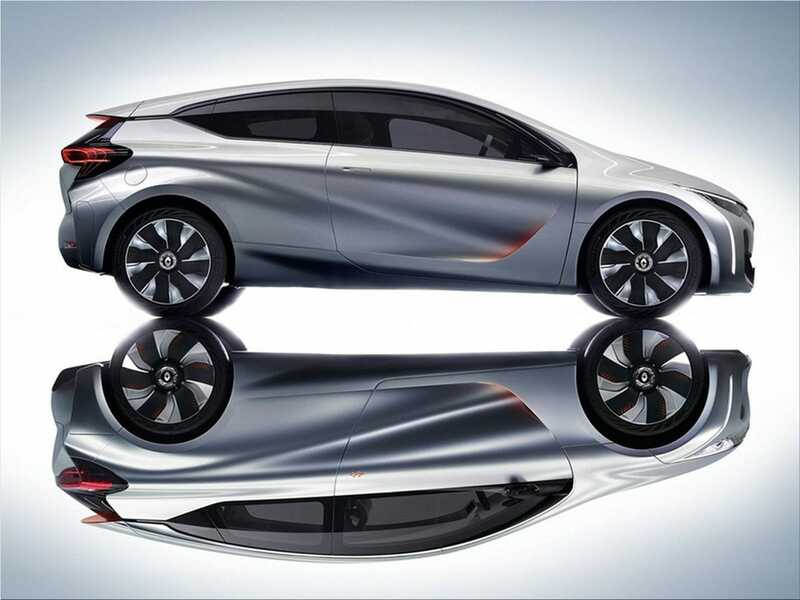 The powertrain manages to consume just 1 liter / 100 km (emission of 22 g / km CO2), offering a range of 60 km in 100% electric mode.